The Skype connection froze for a moment and then the doctor understood he was being interrupted. “—preciate your summary, doctor.” Two men in uniform and one woman in a suit, each with their own screen, regarded him with impatience. “What’s your next step, doctor?” the woman asked. The admiral cut in. “Look, you’re already headed for the Nobel by identifying the virus. There’s time. We have to hope — ” but the woman in the suit held up a hand and he fell silent. Dr. Julian Sutr picked up the Sig Sauer P220 from his desk, placed the muzzle under his chin and pulled the trigger. 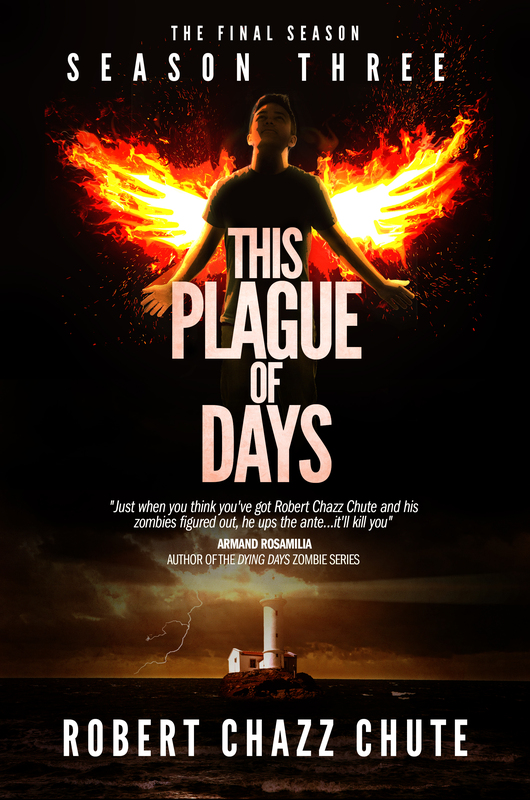 This entry was posted on Saturday, April 27th, 2013 at 6:21 pm	and tagged with apocalyptic fiction, epidemic, pandemic, plague, post-apocalyptic fiction, robert chazz chute, sneak peek, Sutr virus, This Plague of Days, virus, zombie virus and posted in apocalyptic fiction, flu pandemic, the book, the serial, This Plague of Days, world flu pandemic. You can follow any responses to this entry through the RSS 2.0 feed. Fantastic! 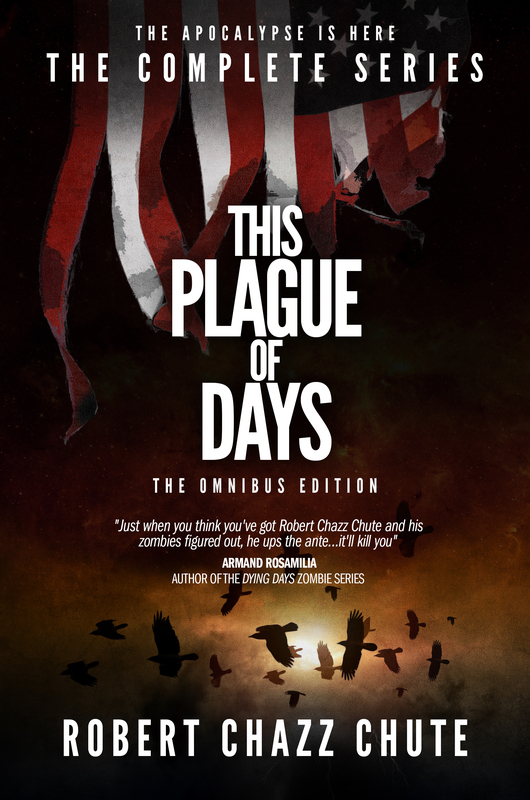 I can’t wait to read This Plague of Days in it’s entirety!